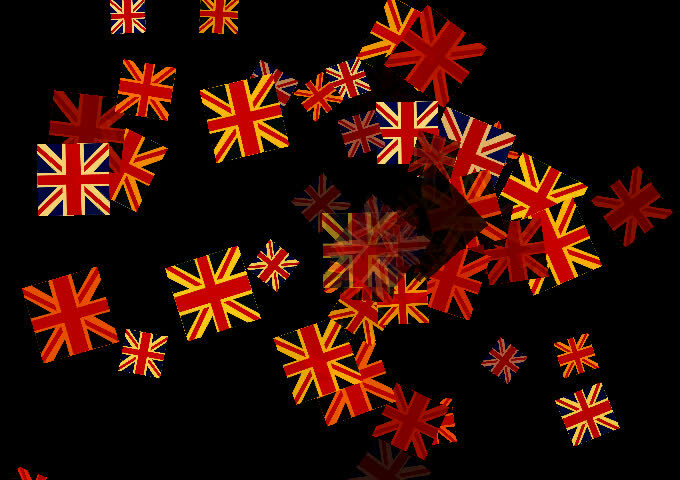 This is the Union Jack flag. 4k00:10Animation of Colorful Flowers on Black Background. Seamless Loops.